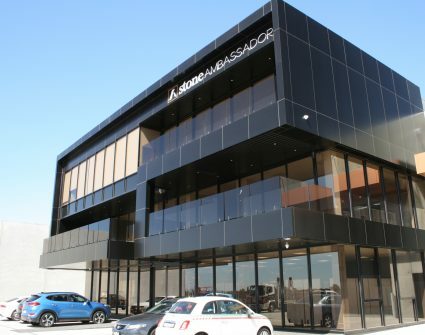 Corplex are pleased to have officially handed over the Stone Ambassador headquarters in Somerton. 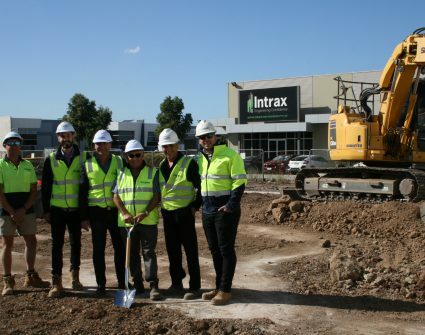 Corplex celebrated the commencement of Bardcom Stage 4 in a breaking ground ceremony that took place on site in Deer Park. 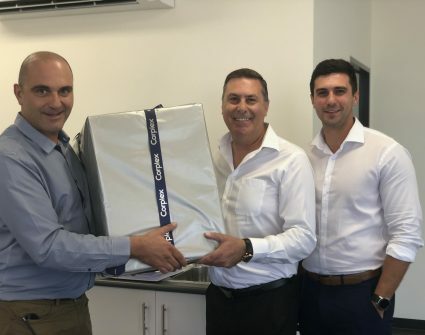 Castro Way was officially handed over in a ceremony that took place at the end of February. 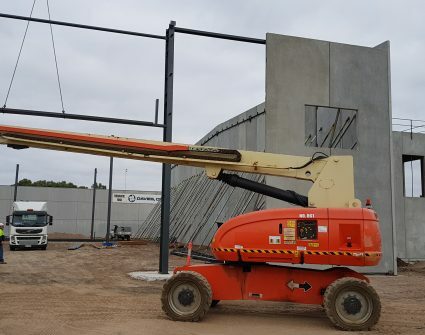 Remount way is beginning to take shape over in Cranbourne West! 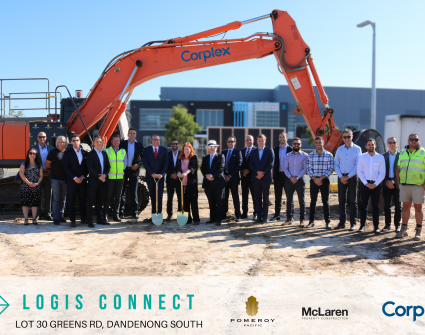 Corplex celebrated the commencement of our latest project, Logis Connect, with Pomeroy Pacific and McLaren Developments last week in a Breaking Ground Ceremony on site. 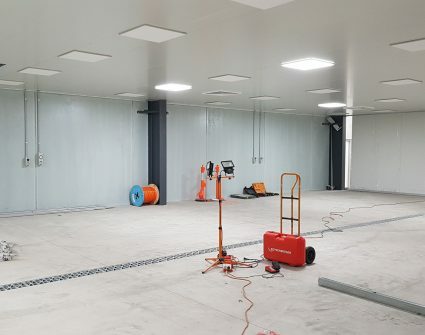 The new Laboratory for Spraying Systems is progressing well and is well on track for handover in the coming weeks. 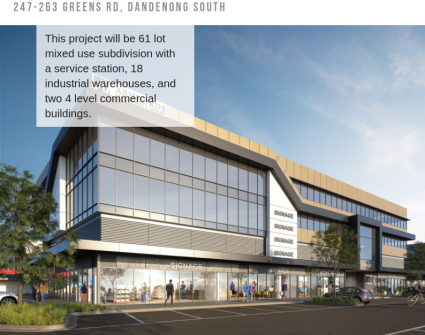 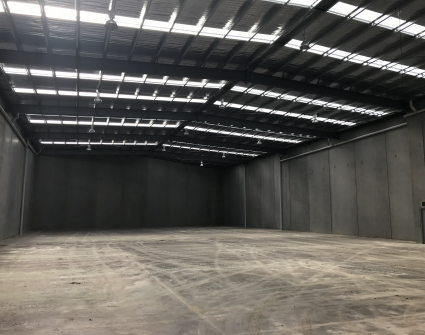 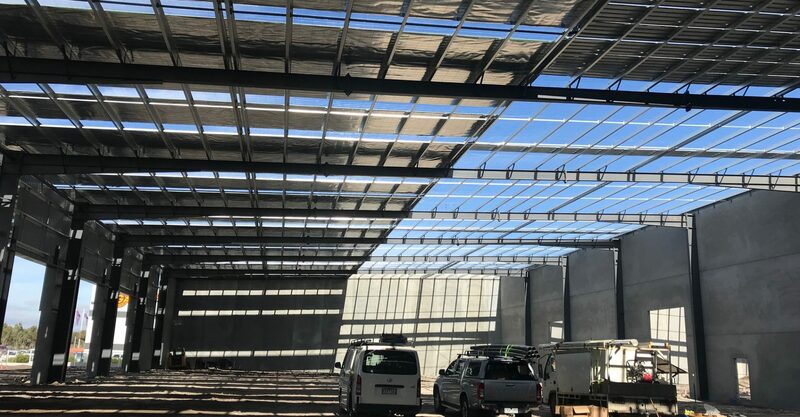 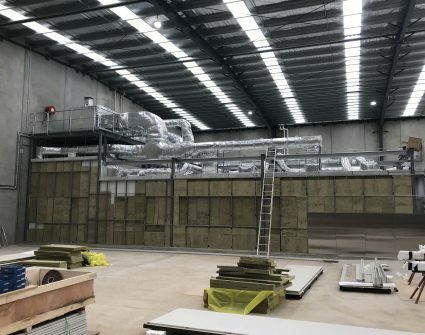 Corplex have been engaged by Spray Systems to build an ISO-8 certified laboratory extension to their facility in Truganina. 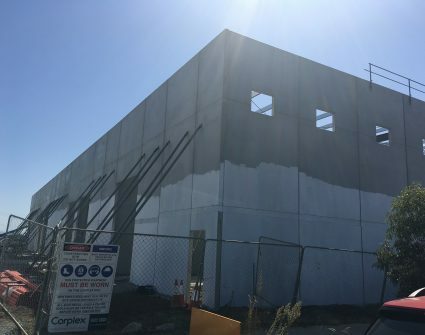 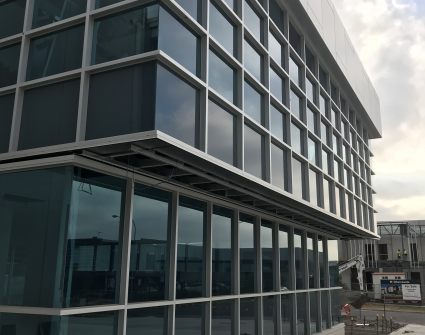 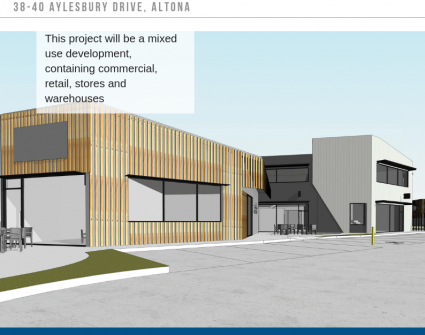 The multi-unit warehouse development at Castro Way is nearing completion, with the structure complete and the buildings secured to locked up.